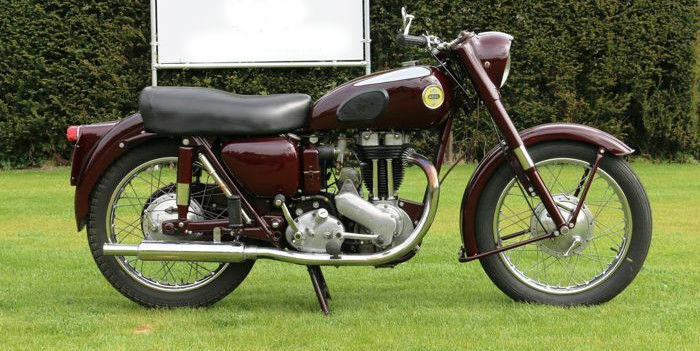 Ariel Red Hunter NH 350 cc OHV from 1956 with original Dutch registration. 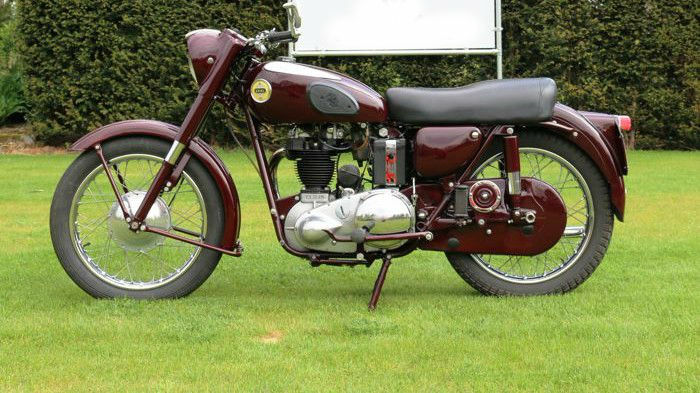 In very nice restored condition. 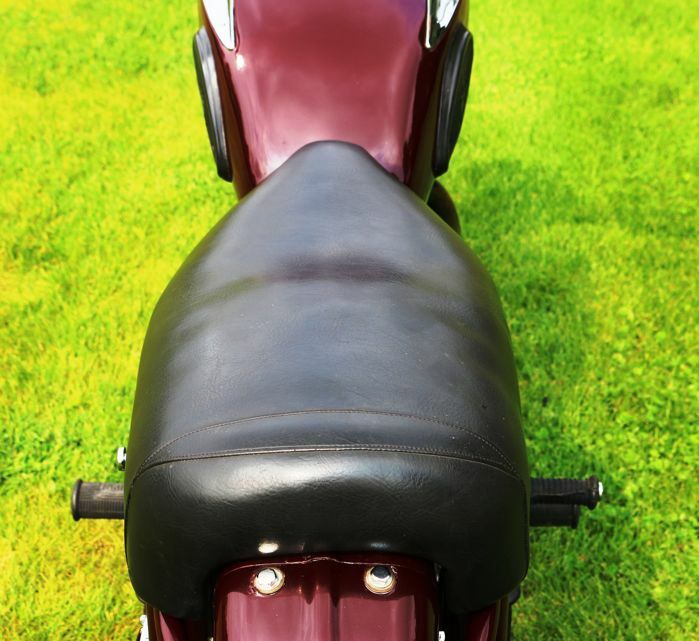 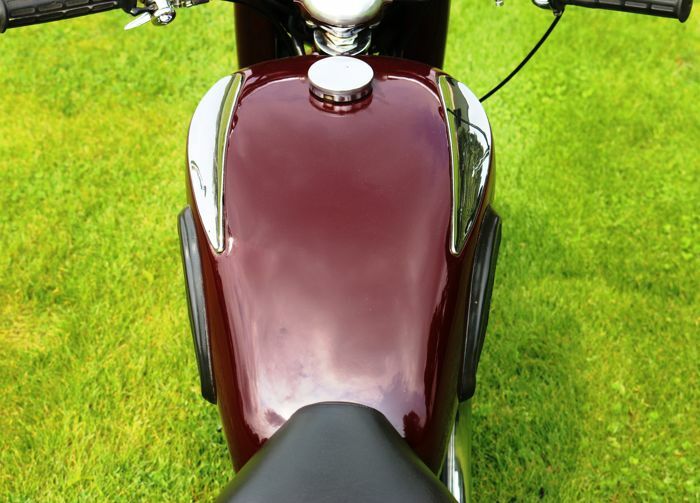 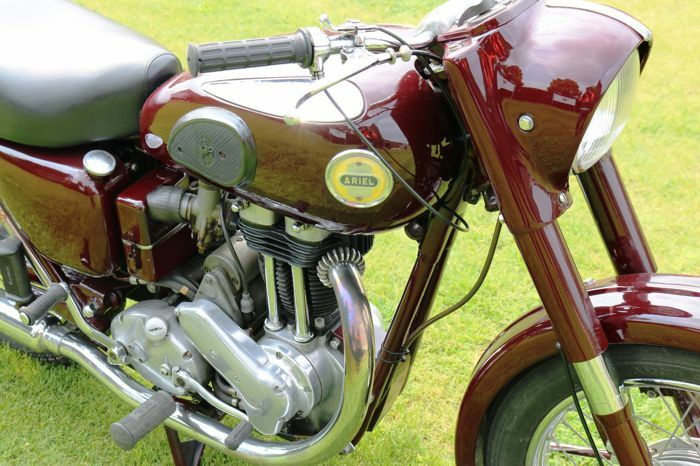 No expense was spared to get this motorbike in perfect condition. 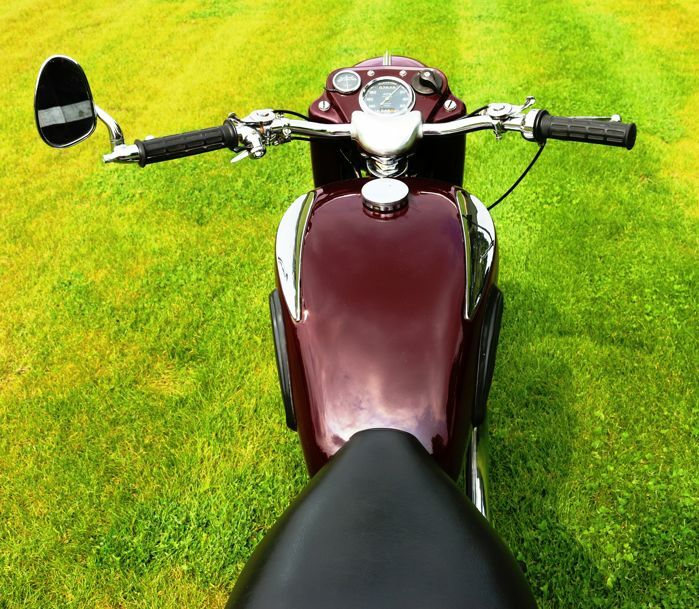 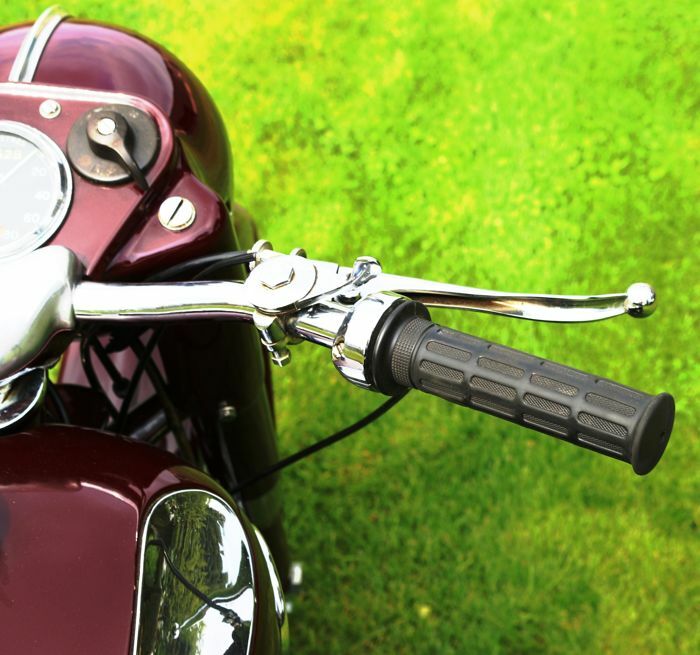 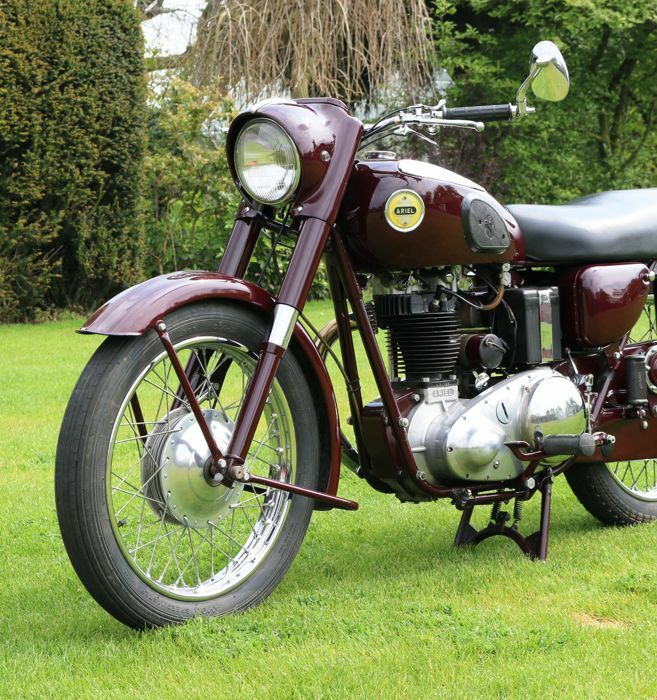 The Ariel is an original bike that was sold new in the Netherlands. 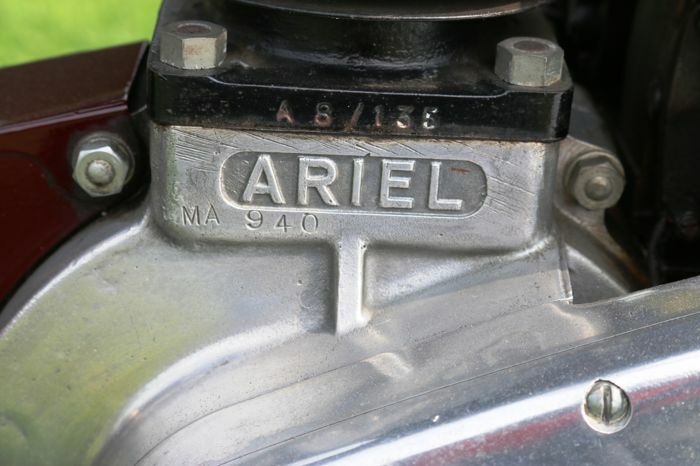 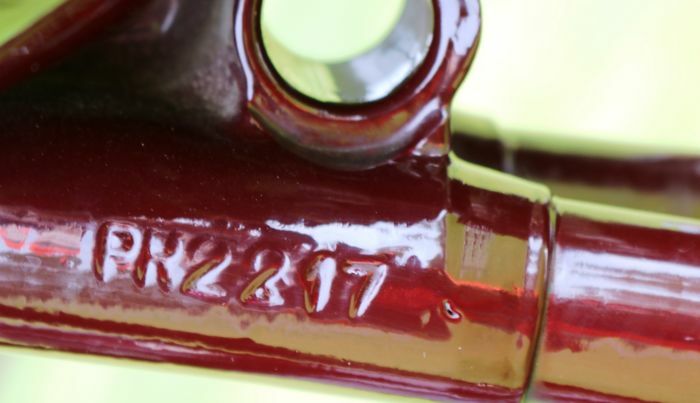 The Ariel has an original Dutch registration number. 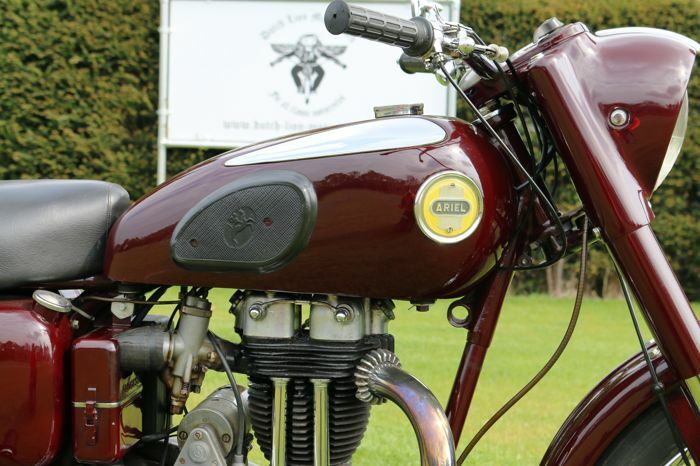 The Red Hunter runs and shifts perfectly. 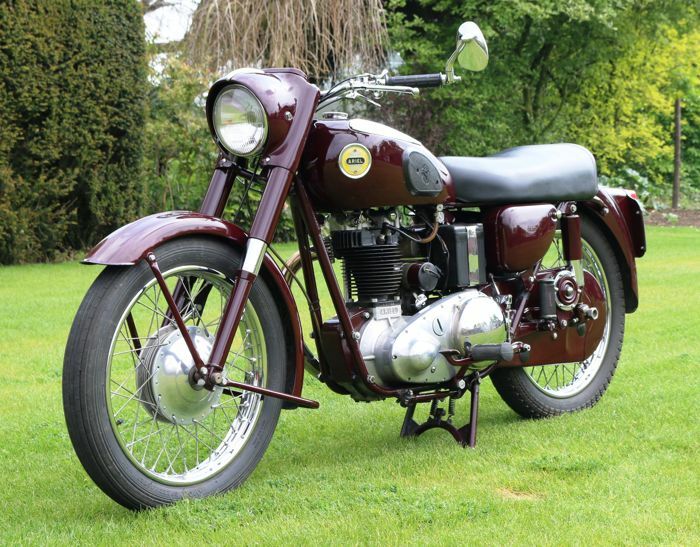 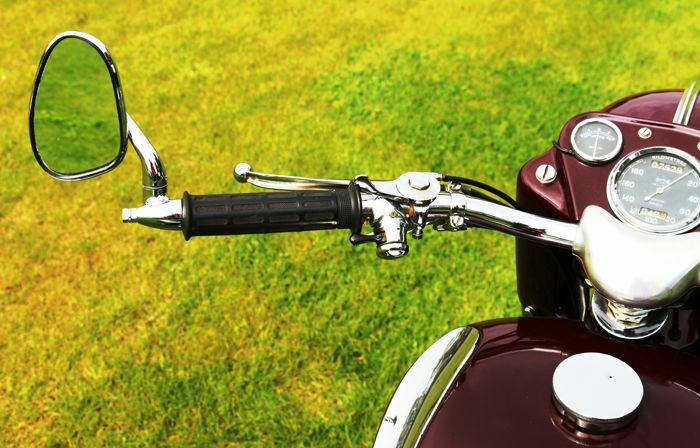 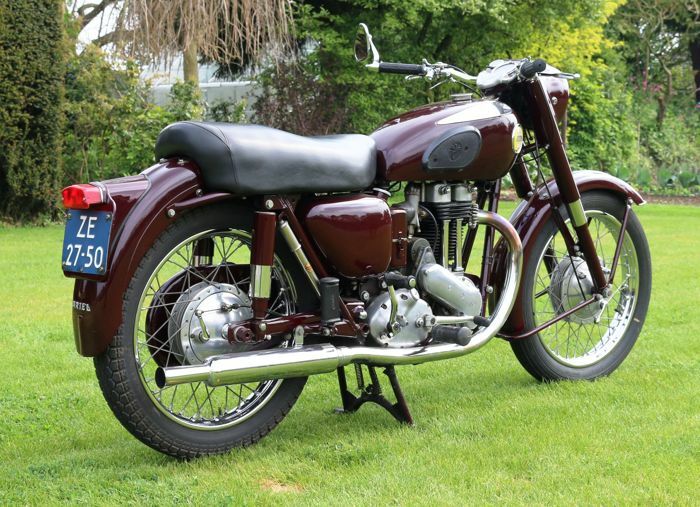 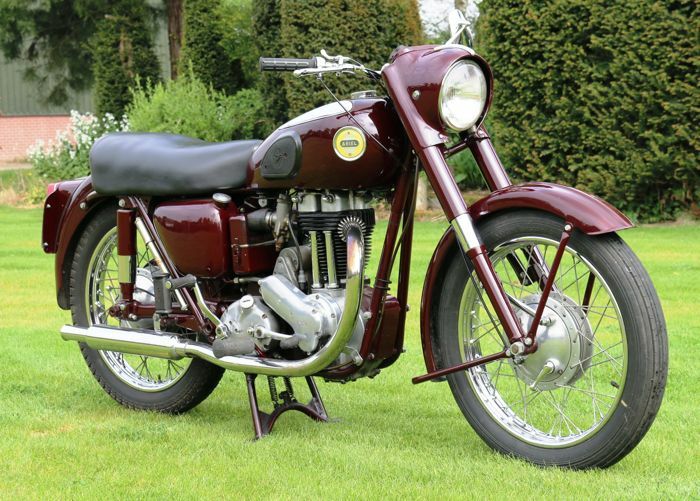 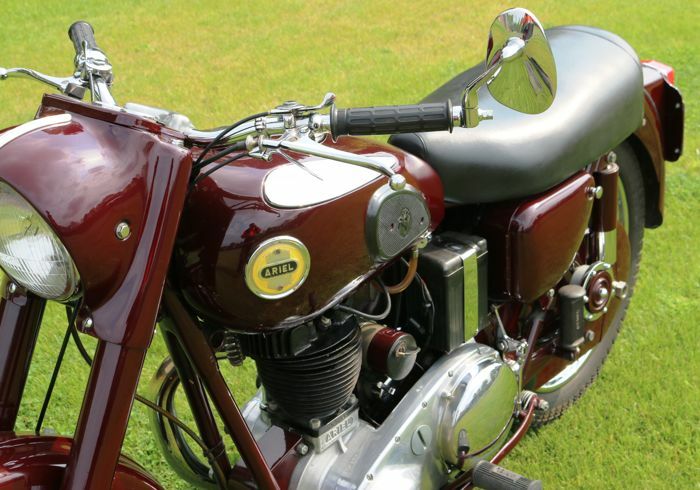 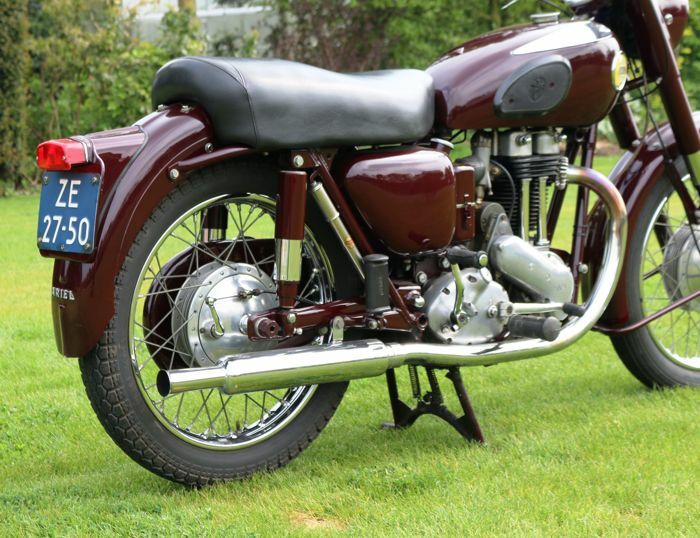 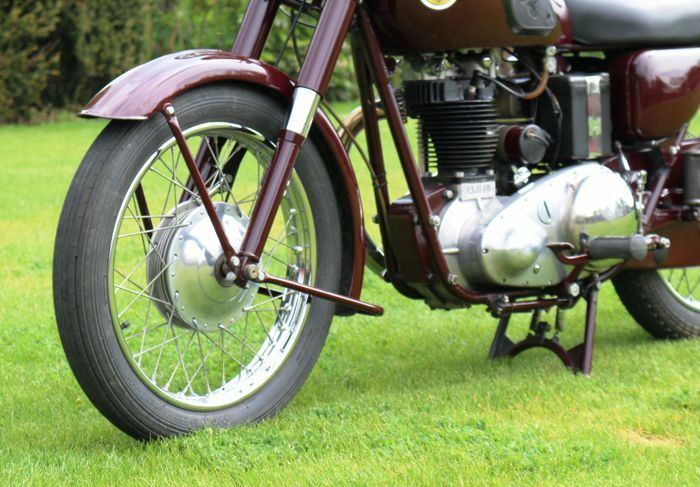 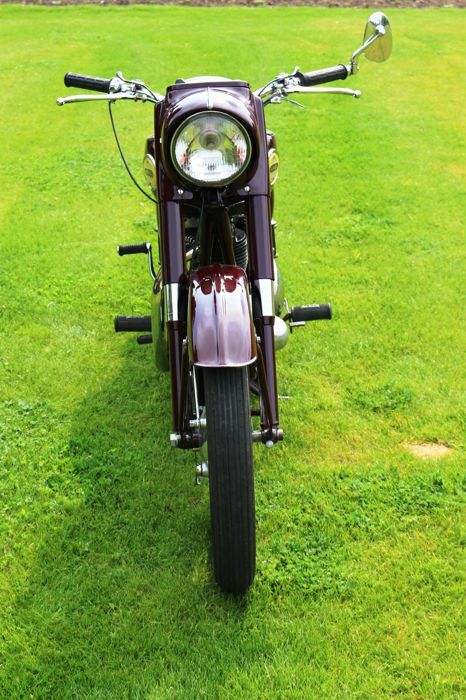 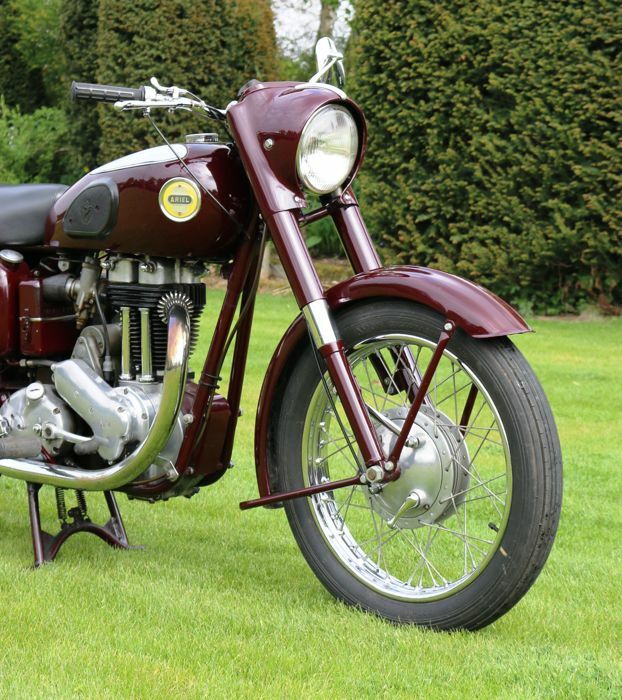 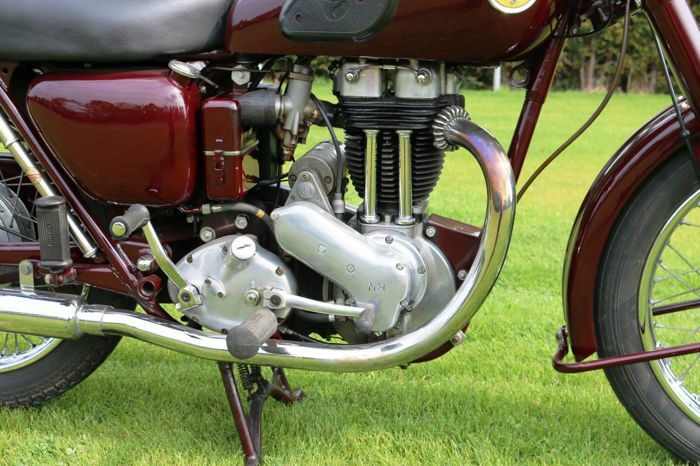 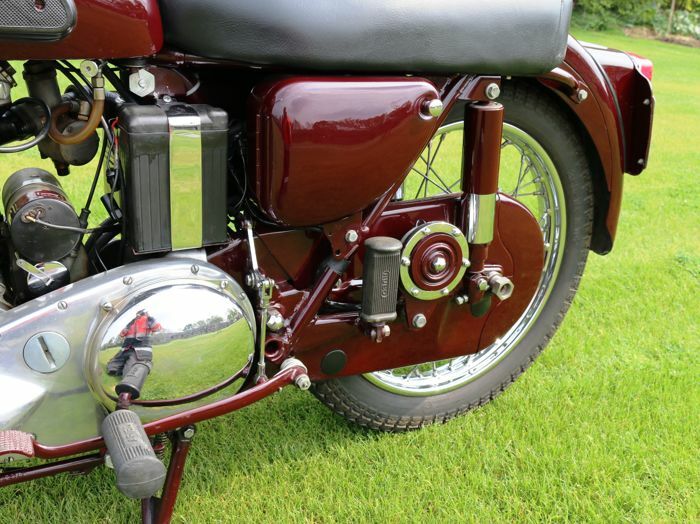 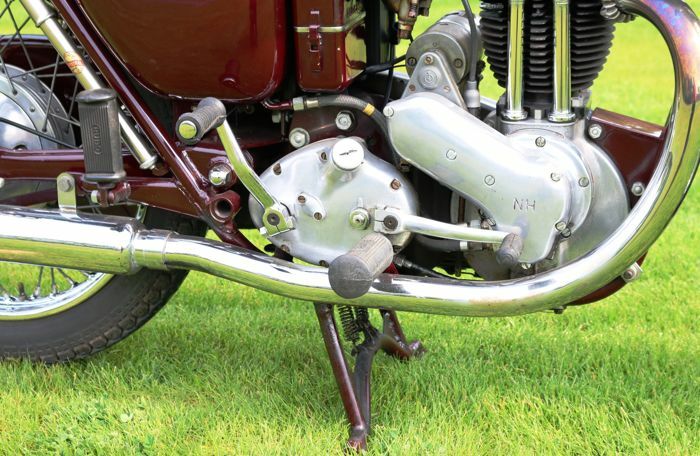 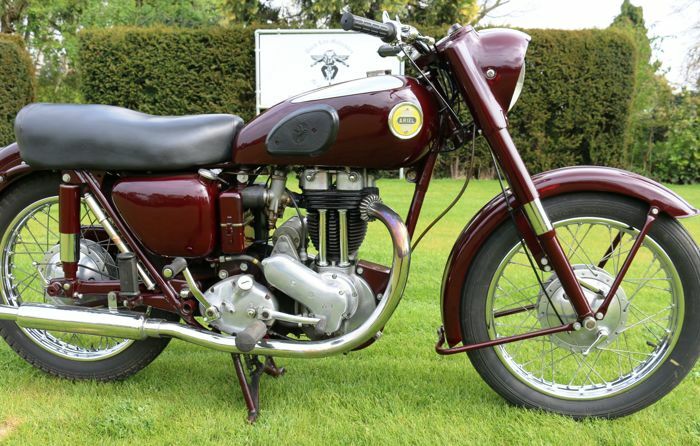 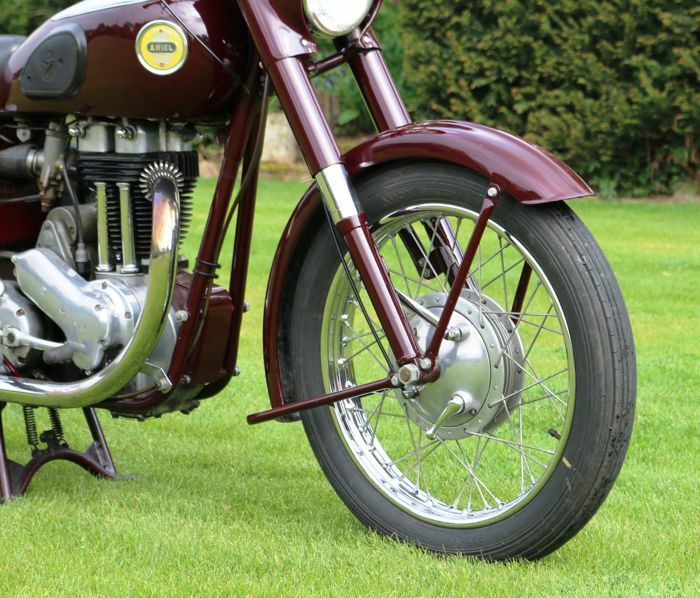 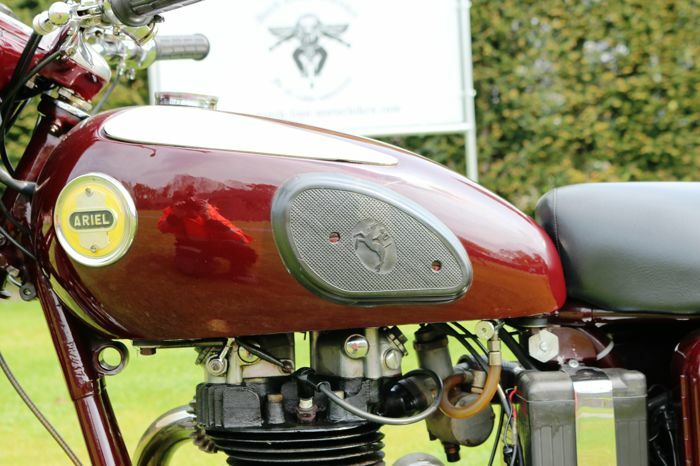 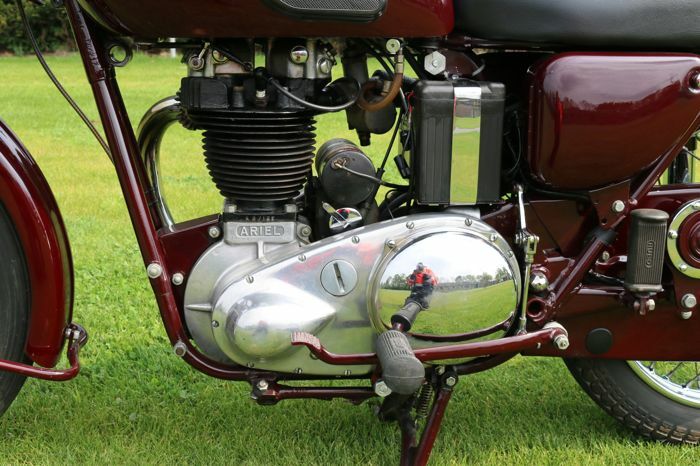 The Ariel is one of the best single cylinders built by the English. 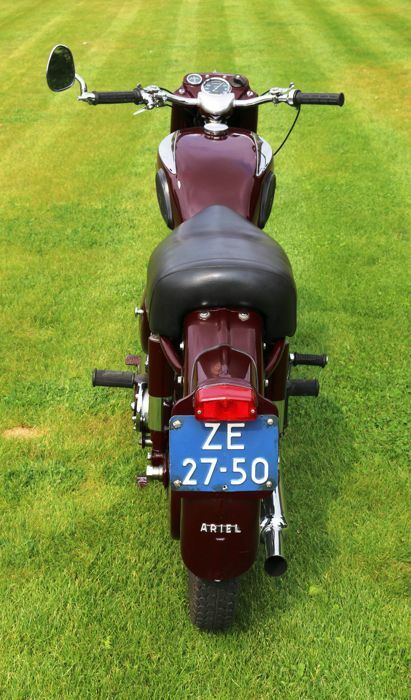 This vehicle can be viewed and picked up in: Grubbenvorst, the Netherlands. 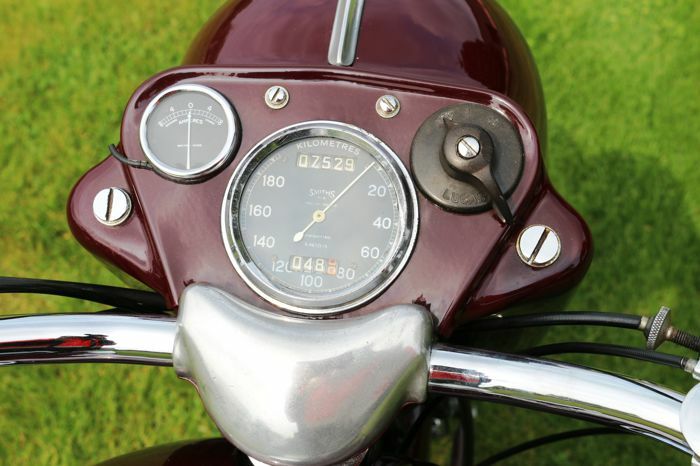 The Ariel is supplied without battery and without fuel as per the conditions of transport.